We are constantly looking for new and exciting things for our kits, but sometimes neglect our personal makeup bags. So spring cleaning it is! Off to Sephora.com to pick out some new goodies.....We came across this super cute TARTE gift set. 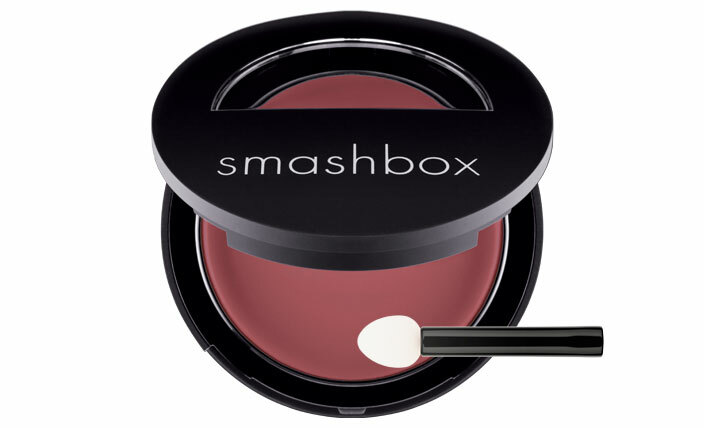 It's full of great color for the eyes and beautiful lip gloss for those upcoming summer soirees. An added bonus is that it comes in a great reusable straw case. Get your clean on girls! for the new wedding season, we have come across our new favorite lip product! is a" light as a feather" satin matte lip color that glides on beautifully! Long gone are the days of the heavy dry matte lip colors. Smashbox has definately gotten this one right. and they look simply gorgeous! Keep those lips light, bright and matte this season ladies!